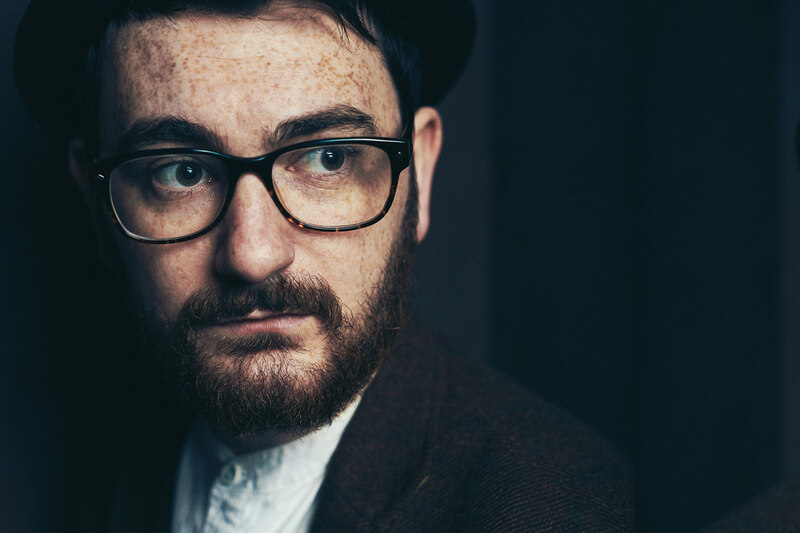 Jacko Hooper is a singer-songwriter from Brighton, UK, who combines mesmerizing soulful vocals, beautiful acoustic guitar and achingly honest words by seeking influence from the things around him that mean the most. Originally writing in the comfort of his bedroom with just the four walls around him to judge, he first began to venture out after a fortuitous video was filmed by a close friend and uploaded onto YouTube. This led on to the demand for him to head out and start playing shows around the UK to his ever growing, painfully committed and loyal following. Jacko quickly caught the eye of French videographer Rod Maurice of Le Hiboo who invited him to Paris to headline the Café De Lanse, quickly followed by a short European tour. Clash described his latest release ‘After The Storm’ as ‘…quite darkly beautiful’ and live performances for BBC introducing soon followed. Since then he has gone on to support James Bay, Chet Faker, SOAK, Foxes, Amber Run and was also invited to open for James Blunt at the 5,000+ capacity Brighton Centre.